Maldives Association of Construction Industry (MACI) has changed it’s name to Maldives National Association of Construction Industry on 25th April. 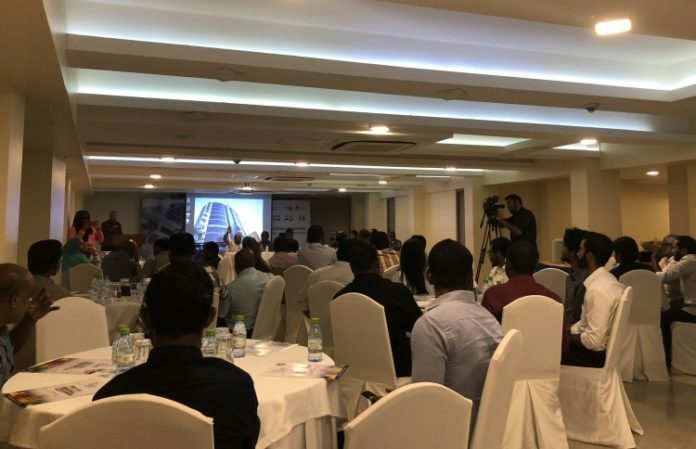 The association which consists of construction companies in the Maldives made this decision during their 16th Annual General Meeting held in Champa Central. The Vice President, Adnan Haleem stated that the association will be called MACI for short, regardless of the change in name. 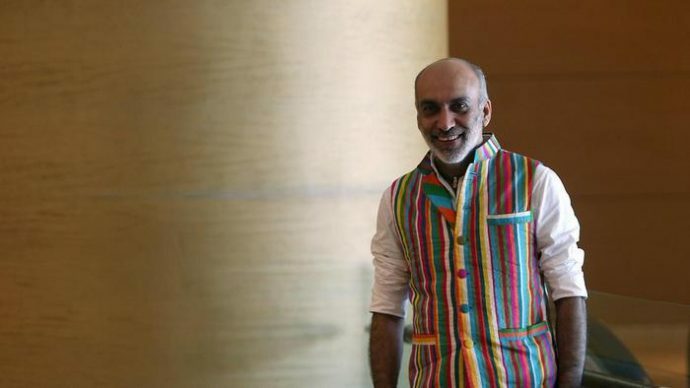 During their 16th AGM, AMIN Constrution’s Managing Director Abdullah Mohamed was re-elected as MACI’s President. Adnan Haleem and Alau Ali were elected as the Vice President. Current Treasurer, Hassan Habeeb was re-elected for this year as well. No members nominated themselves for these positions, therefore the election process was automatic. Ten members ran for the executive board of MACI, which comprises of a total of eight members. 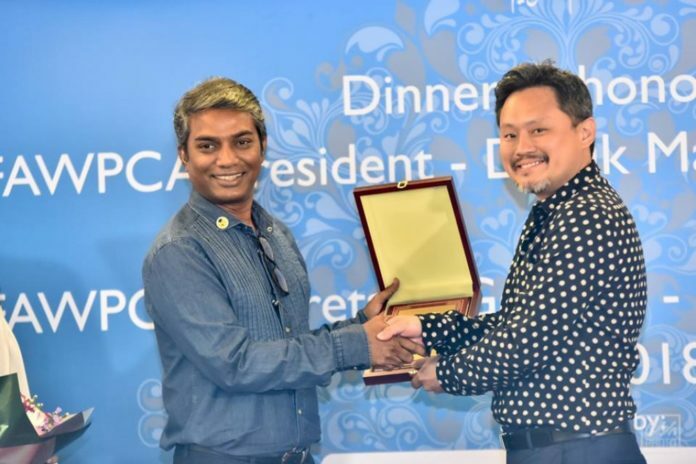 In addition to former president of MACI, Mohamed Ali Janah, Ibrahim Shiury, Mohamed Shakir, Abdullah Solih, Ibrahim Muthalib, Mohamed Saeed, Saudullah Hilmy and Jilwaz Jaufar were elected for the executive board. A budget of MVR 1.2million was set for 16th term of MACI, with a fee of MVR 20,000 being collected from member companies, MVR 200,000 from the MACI fair and an additional MVR 200,000 from the state.